Campaign tracking is an essential component of any serious online marketing strategy. After all, it is only through tracking that you can measure your important growth metrics and understand your ROI, optimize campaigns to achieve the best possible results as well as end campaigns that are failing to generate sufficient returns. Modern tools like Google Analytics and Adobe Analytics have made this easier, but you would still be surprised how many small to medium-sized businesses either fail to pay enough attention to their campaigns, or fail to monitor certain important traffic sources. 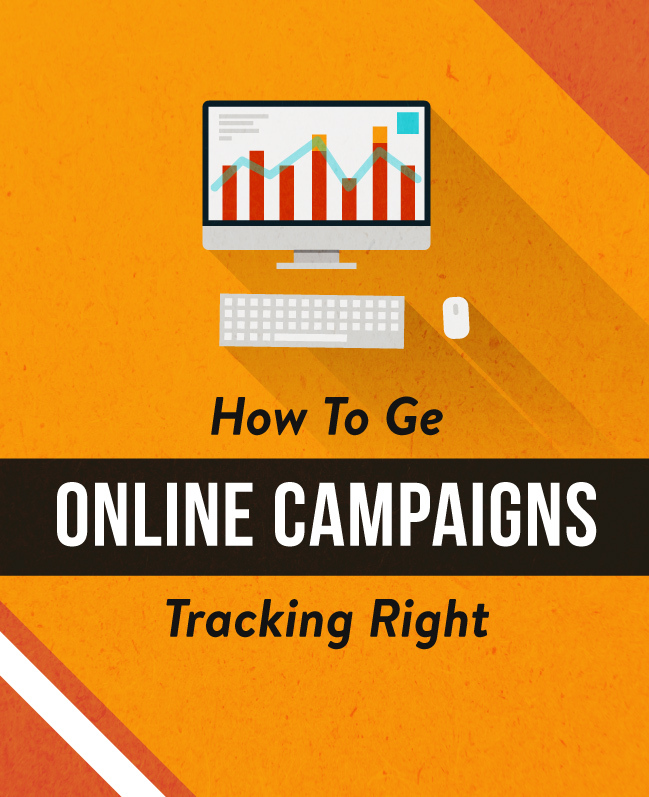 Here, we take a look at ways to get your online campaigns tracking properly. However, AdWords traffic can also be displayed here, as long as you connect the accounts together. To do this, log into your Analytics account, go to the 'Admin' tab and in the 'Property' column you should find an option called 'AdWords Linking'. Here, you can link one or more AdWords accounts to your Analytics account. In simple terms, UTM parameters are tags that are added to the end of a URL for tracking purposes. When a link containing UTM parameters is clicked, the tags are sent to your analytics software, allowing you to track which advertising campaign, or social media post is referring that visitor to your website, or web page. Although tools like Google Analytics can do a lot of the work for you, it is important to take the time to properly learn about UTM parameters and how to utilize them. Otherwise, you may fall into the trap of tracking conversions, without actually finding out about which channel the traffic came from in the first place. For instance, you may post a link to a piece of content on Facebook, Twitter and in a blog post published on an affiliated website. 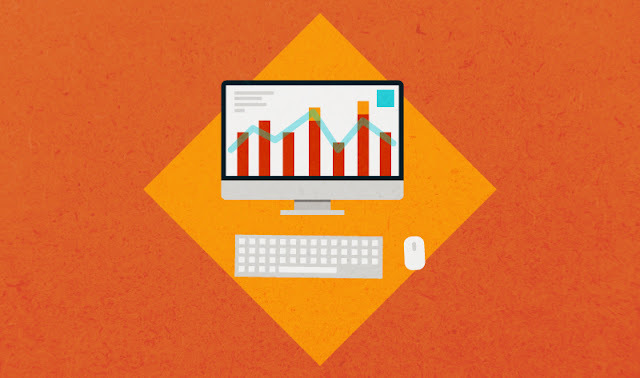 UTM parameters can help you to find out exactly which of these are producing the clicks. "The simplest way to create UTM parameters for your links is by using the Google Analytics Link Builder," Bryan Harris explains in a video produced by KISSmetrics. "You can customize your UTM parameters to tell you almost anything you want to know about the details of how people are getting to the most important parts of your website." Take a look at this infographic to learn more about how to use UTM tags to track and accurately measure the success of your digital marketing efforts. If in doubt, work with a digital marketing or SEO expert to make sure you are using UTM parameters properly. Last, but not least, it is important to remember that, aside from things like PPC advertising, affiliate marketing and social media campaigns, you are also likely to be marketing your products or services through email. Email marketing can be extremely effective, but also time consuming, so you must track and optimize it. Unfortunately, a lot of traffic generated through email links is grouped into 'direct traffic' within most website analytics software, potentially producing a rather misleading picture of your email marketing campaign. This is because clicks originating from mobile devices and visits from desktop apps like Outlook do not pass referral data on. As a result, it can be difficult to know which emails are working and which aren't. Fortunately, a simple solution is to include UTM parameters in the links you include within emails too. Nevertheless, many businesses fail to do this, because they are too focused on other channels or simply do not have the right technical help to implement their tracking. Christelle Macri is the founder of ClickJump, a leading SEO company in Berkshire, with a no-nonsense and ethical approach to digital marketing. Having worked for a major search engine and pioneering pay for performance advertising networks, she is an expert at turning her clients’ websites into consistent revenue streams, using a variety of digital channels.